In 2016, Mary's Center became the first local WIC agency in the nation to launch a Pacify program to provide free, 24/7 breastfeeding support to pregnant women and new mothers in the District of Columbia. The results of the pilot program were outstanding and led to the expansion of the Pacify program across the District. Since 2017, Pacify's professional lactation services have been available to all families participating in the D.C. WIC Program. Check out the video below to learn more! Mary's Center WIC Pacify Program from Pacify Health on Vimeo. 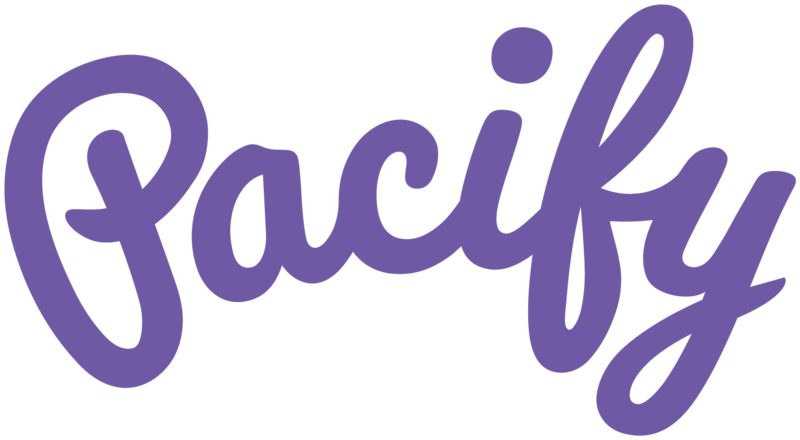 Visit our Public Health page to learn how your public health organization can partner with Pacify!